Netarus’ HoistCam team will be traveling across Indiana, Pennsylvania, Virginia and Kentucky during September and October 2018. Additional information about HoistCam and related events at https://www.hoistcam.com. 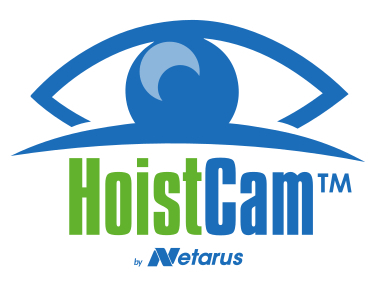 Netarus, LLC manufactures and sells industrial-grade video monitoring solutions – HoistCam™ in particular – which improves employee productivity and workplace safety in the construction, industrial, marine and transportation industries. HoistCam, a rapidly deployable wireless camera system, places the eyes of the crane operator anywhere on the job. The HoistCam platform suite provides optional remote monitoring, recording and management analytics reporting to operators and site supervisors. Netarus’ HoistCam Director enables centralized monitoring for the job site via HoistCam, other cameras and even drones. More information about HoistCam is available at https://www.hoistcam.com.